Ideally located in the prime touristic area of Sapporo Station, Keio Plaza Hotel Sapporo promises a relaxing and wonderful visit. The property features a wide range of facilities to make your stay a pleasant experience. 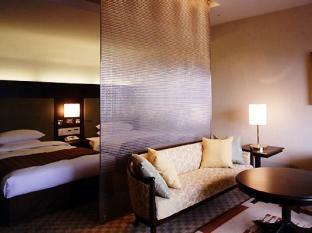 Family room, 24-hour front desk, bar, executive floor, dry cleaning are there for guest's enjoyment. All rooms are designed and decorated to make guests feel right at home, and some rooms come with heating, desk, daily newspaper, shower, satellite/cable TV. Entertain the hotel's recreational facilities, including massage, indoor pool, sauna, fitness center. 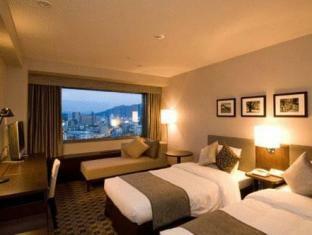 Keio Plaza Hotel Sapporo is an excellent choice from which to explore Sapporo or to simply relax and rejuvenate.